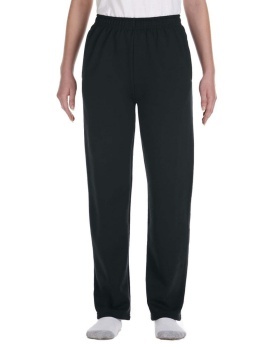 If you would think of athleisure, then sweatpants would definitely cross your mind. 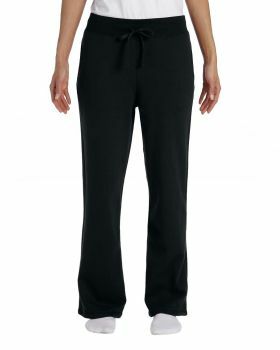 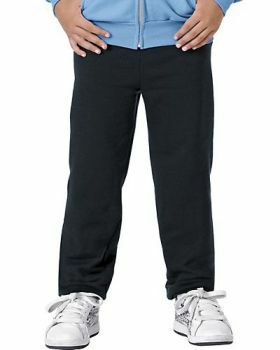 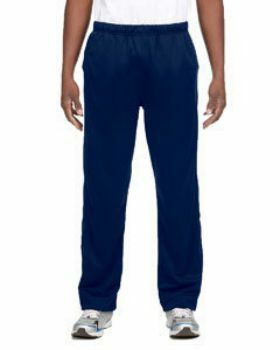 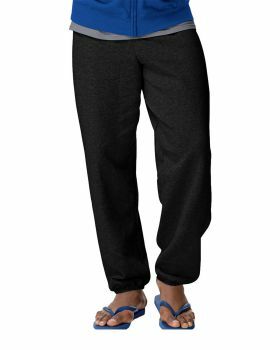 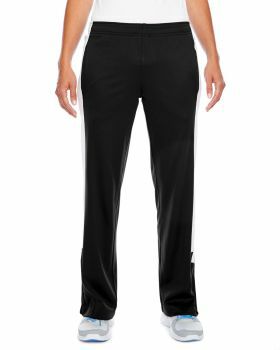 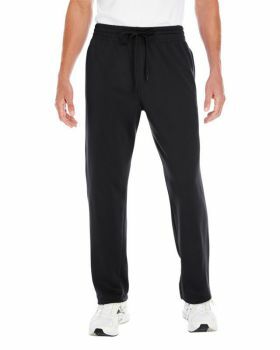 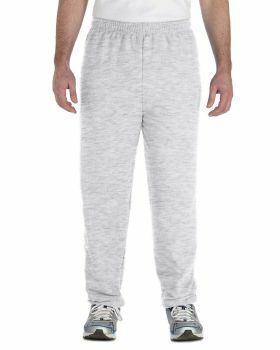 If you are looking for a stylish and trending addition to your casual wardrobe, then these sweatpants and jogger pants must be a part of it. 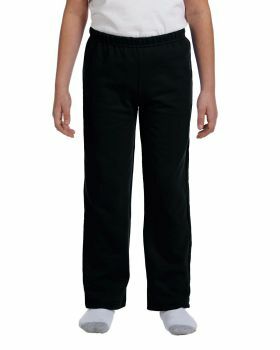 These pants are light in weight, comfortable to wear and easy to carry. 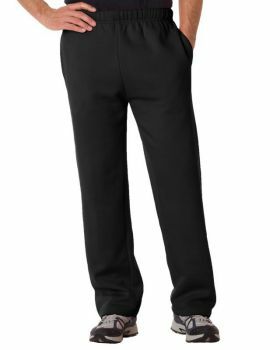 These free style pants are not just getting the hype because of being comfortable and easy, but because of their versatility. 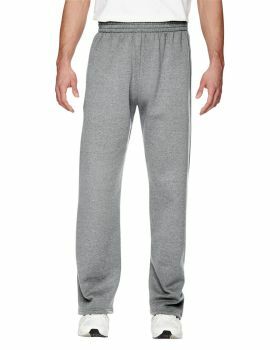 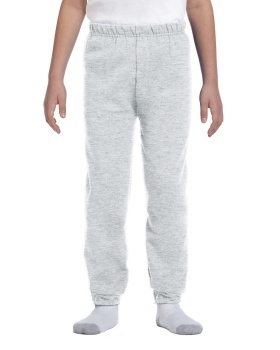 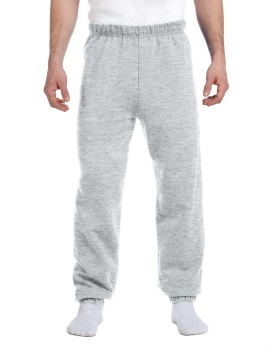 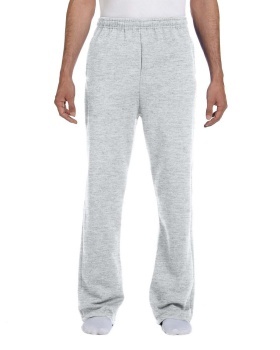 Sweatpants have become a part of street style fashion where you would see celebrities wearing it and rocking the look. 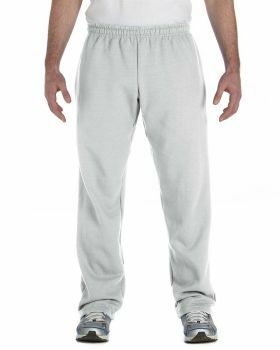 So now there is no reason left for not getting this apparel in your closet. 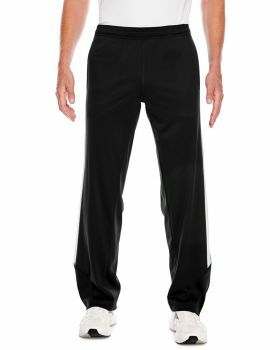 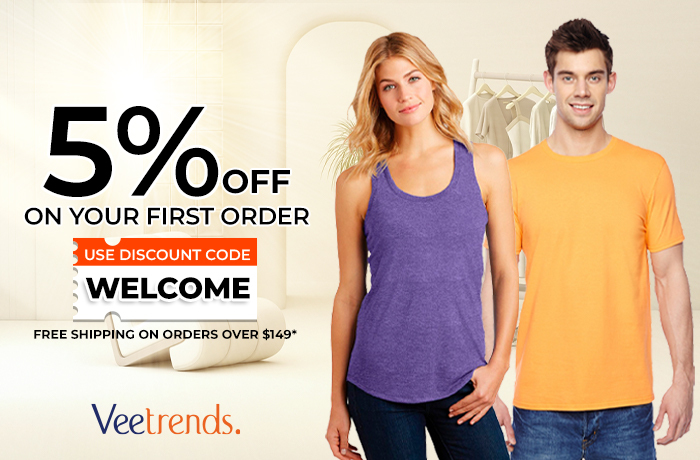 And if you are up for it, then you can get them here at VeeTrends that has got a fine collection of sweatpants and jogger pants in a variety of fabrics and designs that you would love. 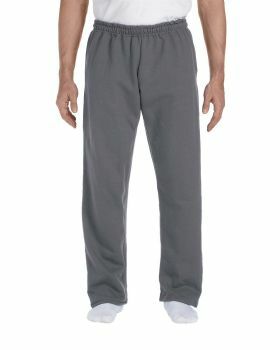 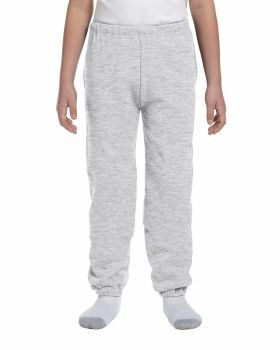 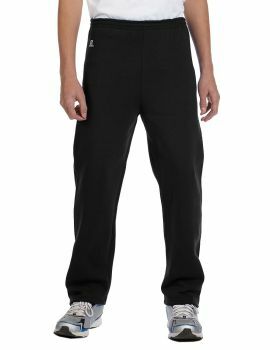 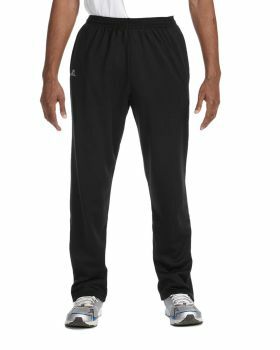 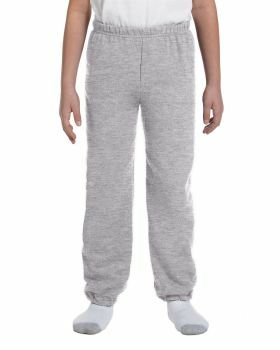 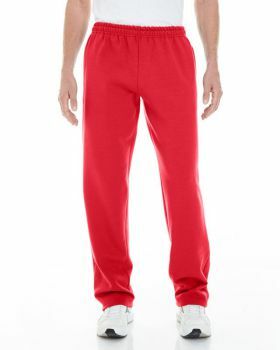 Veetrends has got these sweatpants at the most reasonable prices for you by brands like Champion, Team 365, Doufold, Kavio, A4 and Sport Tek etc.